All good companies have a story. Here at James Villas, we like to remember that we were once a person. We still want to draw on that ethos and remember where we came from. For those of you interested on how we came to be, here is the history of James from past to present. 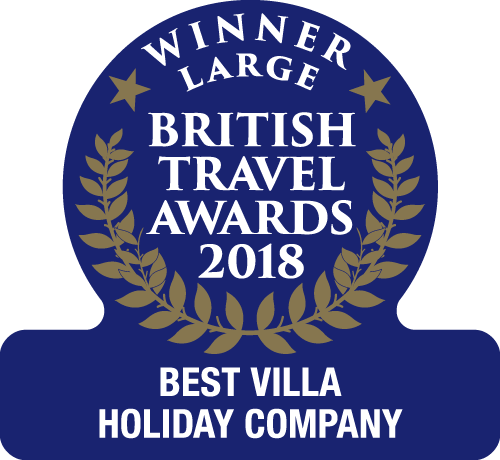 James Villa Holidays wins gold at the British Travel Awards for the Best Villa Holiday Company, Best Family Holiday Company, Best LGBT Holiday Company, Best Holiday Company to the Iberian Peninsula and Best Holiday Company to East and Southeast Europe. 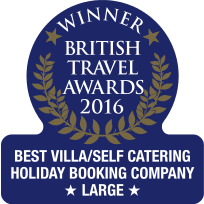 James Villa Holidays win gold at the British Travel Awards for the Best Large/Villa Self Catering Company.